(3) What nationality are The Proclaimers, who had a hit in 1993 with I'm Gonna Be (500 miles)? 5. 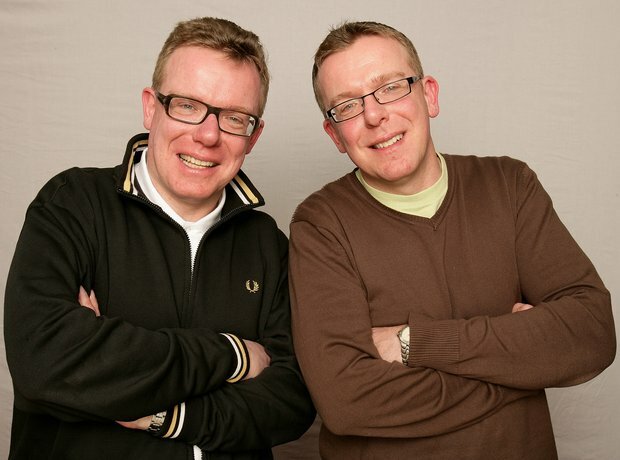 (3) What nationality are The Proclaimers, who had a hit in 1993 with I'm Gonna Be (500 miles)?